Professional welding organizations and associations can be helpful to a career, but much depends on the reputation and focus of the organization. 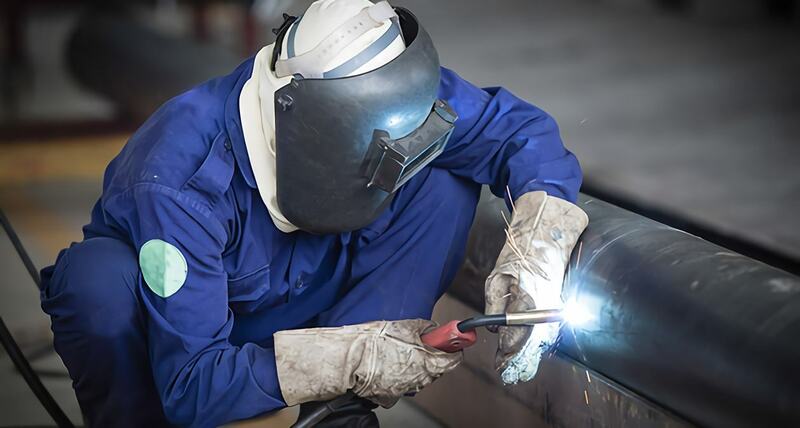 When it comes to obtaining additional welding certificates, improving employment chances or even promoting a particular position, these organizations can be valuable resources. Displays to the world that you are committed to improving your profession. Adds a credibility feature to your resume, reinforcing your professionalism. Many organizations sponsor valuable continuing educational events and local, regional or national conferences for peers and industry leaders. Some, such as the AWS, offer membership to students still enrolled in welding training programs. The AWS, for example, also offers discounts on products and services, such as welding tools, car rentals or home insurance. The best professional organizations have “members-only” resources and/or job boards. Strong professional associations provide important networking opportunities for professional welders. Many welding organizations release member-focused publications, featuring important industry news, tips for better performance and information on the latest products, technology and techniques. Membership fees may be steep, generating personal budget issues. Some associations may operate more like “good ole’ boy” clubs than professional advancement organizations, focusing primarily on the social aspects of membership. Some organizations offer only expensive resources for which members must pay, instead of having complimentary knowledge sources for their members. Some associations offer only a minimum of educational opportunities or networking support. While few people question lawyers, physicians or business executives joining professional organizations, some people may fail to recognize the benefits for blue collar workers joining associations related to their respective industries. However, in reality, professional organization benefits for welders, plumbers or pipefitters are very similar to the advantages offered by associations in other fields. For example, the AWS, which welcomes welding training students, for minimum membership fees, recognizes the need for “new blood” and different opinions to keep every professional organization thriving. This works to give those pursuing a welding technology degree an affordable way to join a respected association with their more experienced peers. Professional welders should focus on local, national or international organizations with a strong reputation for frequency and quality of events, certifications available, resources and networking opportunities, and reasonable membership fees. In addition to offering special student membership, the AWS publishes digital monthly issues of the Welding Journal, as well as regular issues of American Welder and Welding Marketplace. Moreover, the association holds conferences, provides certification programs and provides section meetings, which may offer valuable networking opportunities. Other valuable welding organizations include the international organizations Edison Welding Institute (EWI) and The Welding Institute (TWI). TWI actually is the largest of its kind and is focused on all things related to joining technology, such as welding, cutting, surfacing and bonding of metals, polymers and ceramics. The benefits of joining a professional welding organization typically outweigh the few downsides. There are numerous other national and international organizations, in addition to those named herein. Depending on a welding professional’s preferred industry and interests, some associations will be more appealing than others. For instance, welding specialists may work in the construction, auto, mining, aircraft or energy industries. Professional organizations specific to any of these industries sometimes can also deliver worthwhile advantages to members.